The main purpose of Malaria Institute at Macha is to develop a center of excellence that will carry out the Current Research on Malaria. 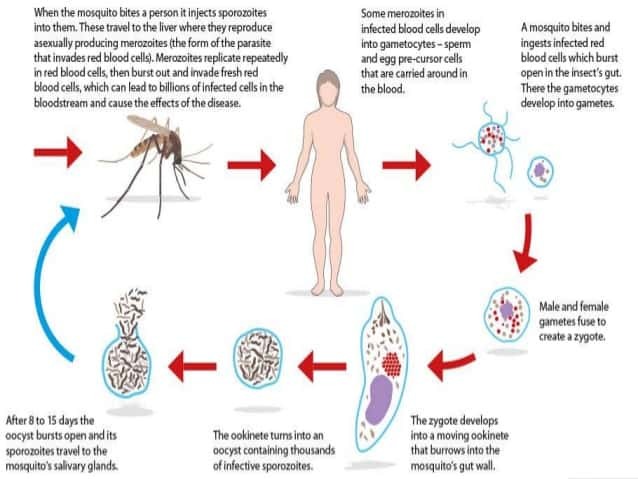 Here you will find interesting facts about Malaria and ways how to prevent Malaria, you can also read some posts about the transmission of Malaria and if it is transmitted from human to human. Navigate through machamalaria.org for more useful info about malaria. 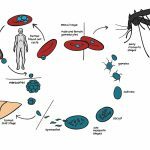 The aim of Malaria vaccine is to prevent malaria and it has become one of the most important challenges of medicine to develop a safe vaccine that would be effective. 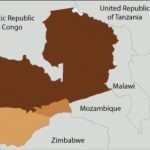 Currently there is no licensed malaria vaccine, but over 20 vaccine samples are being tested in the clinical trials, including the RTS,S/AS02 vaccine which is the most promising vaccine candidate. To read more about recommended malaria vaccination check out one of our posts. 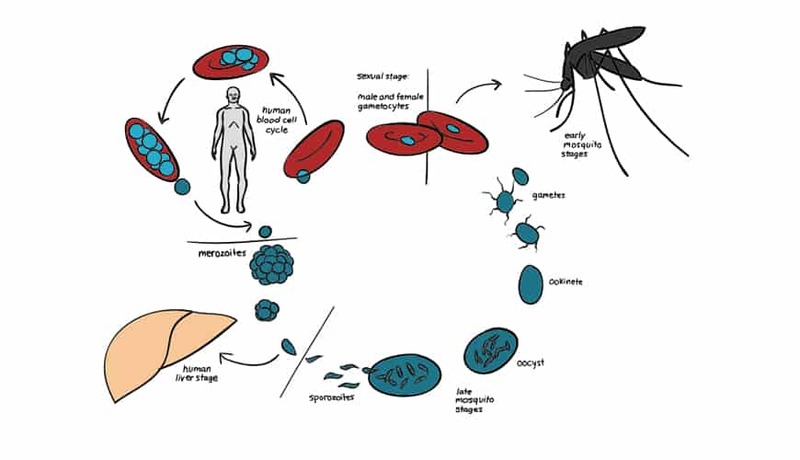 First of all, let us be clear – The transmission of malaria doesn’t occur from human to human, but in the majority of cases the disease is transmitted through the bite of an infected female Anopheles species mosquitoes. The symptoms of malaria usually develop within 10 days to 4 weeks, sometimes it may take months. The most common symptoms are: an itchy reaction at the spot of the mosquito bite, a fever, sweating, shivering, headaches, generalized flu symptoms.